I’d like to give you my book…FREE! Do you scratch your head when you think about who you actually want to work with? Do you find yourself thinking you can help everyone and not knowing how to keep things specific? In this e-book, we’ll show you how to create a powerful niche in a few simple steps. We’ll also show you how to create an accurate positioning statement that resonates with your audience. By the time you’ve finished reading you’ll know exactly what pain you solve and what end result you’ll get for your client! 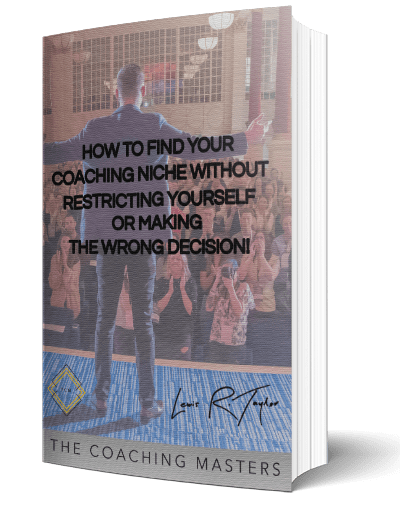 …and you’ll be able to own your space in the coaching industry and attract as many high-paying coaching clients as you need! Download now by simply entering your email address below!